You all know I love my hair challenges. 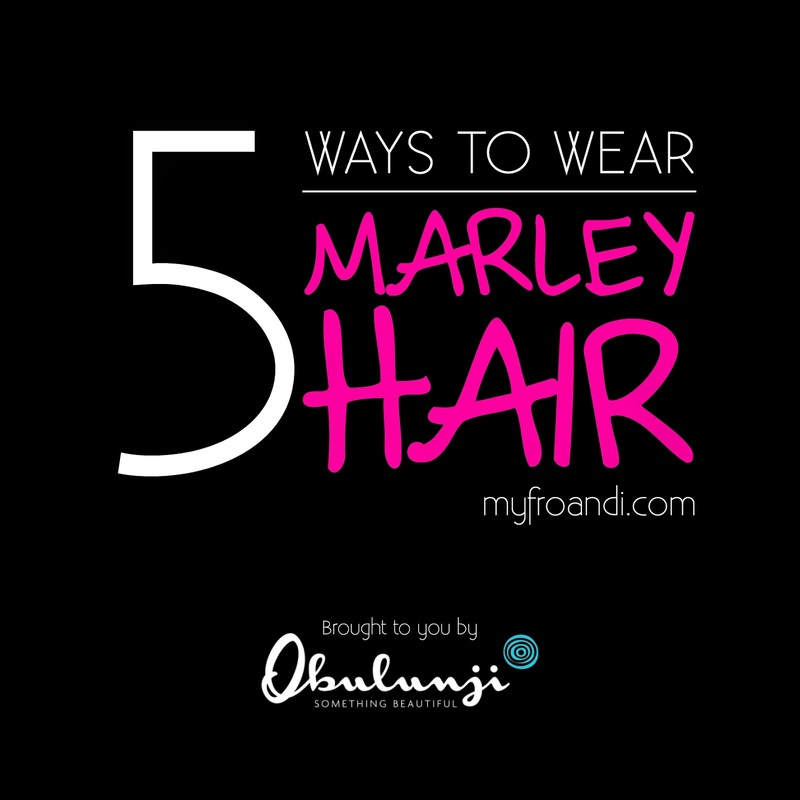 And I’ve been itching to do one for awhile yet I just didn’t quite get inspired until I first tried using Marley hair. I had an aha moment and with my wedding coming up, I realised there’s so much you can do with this hair! So I’m gonna show it with a mini challenge of wearing it in 5 different styles in 5 days. Looking for a style change up? Catch my challenge on Facebook, Instagram, Twitter, Pinterest and of course, this lil place I call my blog starting tomorrow. #Awesomeness. Oh yeah! Can't wait for the challenge…. love your work!